The THERAPY-IV Reaches 400 Reviews on TripAdvisor! Many people turn to The THERAPY-IV, South Florida’s premiere fishing charter, for the best Miami Deep Sea Fishing experience! 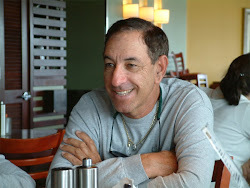 Our crew, 47 years’ experience, and unrivaled understanding of Miami’s waters is what has earned us the TripAdvisor’s Traveler’s Choice award for 2013 and TripAdvisor’s Certificate of Excellence for the past three years. Additionally, our fishing charter has received the highest rating by 385 travelers out of a total of 400 reviews! 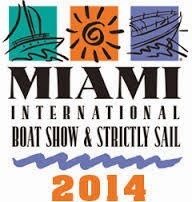 Don’t Miss The Miami International Boat Show 2014! In addition to our wonderful Miami Deep Sea Fishing charter, The THERAPY-IV, our magnificent city has so much to offer locals, which is why people from all over the world visit and move here every year. 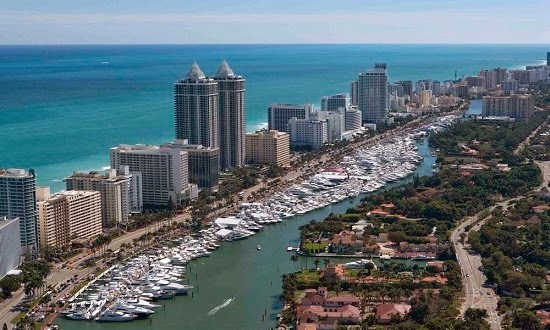 Miami's the boating capital of the world! With an enviable position on the Intracoastal Waterway and Biscayne Bay, Miami is just a short sail away from the marvelous beauty of the Florida Keys. Our natural affinity toward boating shows each year when we host the Miami International Boat Show. 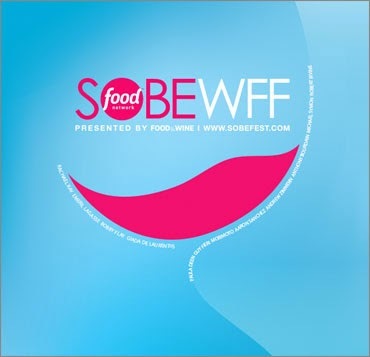 As always, we are incredibly excited for the event, held February 13th through the 17th at three venues: the Miami Beach Convention Center, Miamarina at Bayside, and the Sea Isle Marina and Yachting Center. 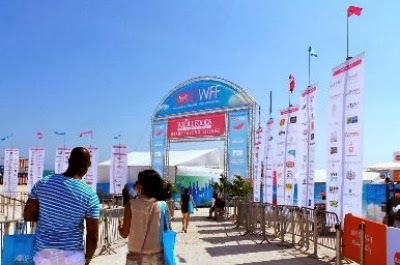 Miami International Boat Show & Strictly Sail is one of the most successful and popular key boat sector trade shows in America. The show is attended by a large number of knowledgeable business experts from this sector, who can exchange their opinions about the latest boating innovations, designs and market trends. It’s not just for business professionals, however, as sailing enthusiast can get in touch with experienced sailors at the event and experience the joys of sailing for themselves. As many as 3000 varieties of boats are displayed here, by more than 2000 exhibiting companies. You’ll be able to find an impressive range of sailboats, power boats, paddle sports equipments and many other associated items, advanced tools and supplies for qualified buyers, and many tips related to bait rigging. Attractive product giveaway sessions and competitions also form an important part of this immensely popular show. As with many Miami events, parking can always be a challenge. Valet parking at the Miami Beach convention center is $20. You also might consider other Miami Beach parking options. For more information on The THERAPY-IV services, contact us by calling 305-945-1578.